The Windows Phone Central Forums are a place of immense knowledge, resources and camaraderie. There is no better place on the web to hang out if you’re a fan or user of any Windows Phone device. 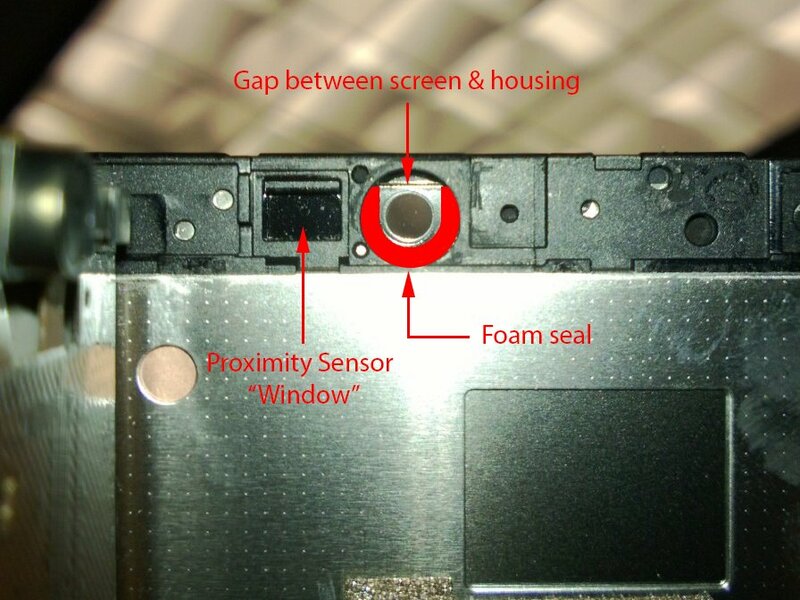 Here is some proof of the kind of content you’ll find inside – this is some Sherlock Holmes level work regarding dust, the front-facing camera, and the proximity sensor on the Nokia Lumia 920. Forum user Eric Ewing (eeewing) was having some issues with dust working its way into the device and right onto the front-facing camera. Here’s his story and what he found while trying to fix the situation. 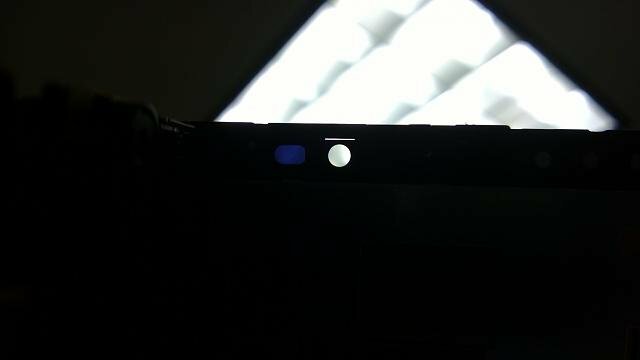 His first Lumia 920 was replaced because of the dust in the camera, which could easily be chalked up to problems with being an early production right? Not quite, as his replacement unit started having the same issue. Communication with Nokia to fix the second handset was fruitless. He started with the support team on Twitter which wanted him to follow the normal repair process – the one that leaves you phoneless for about two weeks, which isn’t satisfactory in the least. Mostly because other members in the forums have reported all they do is take a can of air and blow the dust out for you. He then reached out to Matt Rothschild who passed him to the Nokia Care Team, where Eric learned that the issue was not covered under warranty. He then reached out to Stephen Elop (some members have had success in the past) and did not get a response there. Frustrated with the situation, Eric decided to be proactive and attempt to fix the issue himself. This is what he found. At the top of the phone, there is a seam about 1/2mm tall that runs the width of the device. It is located where the glass and polycarbonate housing meet. It’s all sealed except for one part, where the camera sits. The images below illustrate what Eric found. In this image he illustrates where there is a cutout to hold a rubber gasket. However, the adhesive holding the rubber gasket is only sealed on the sides and bottom – not the top. That creates a slight gap where dirt, dust, and other debris could potentially enter the front-facing camera, something that a lot of members in our forums report. 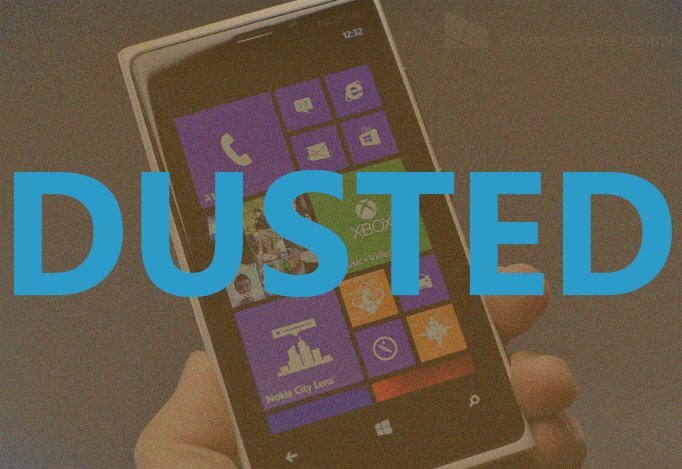 I myself have dust in my Lumia 920 from //BUILD and have had issues with my proximity sensor since December. It's maddening to try and make a phone call and not have access to any of the options on screen. The image below shows the gap above the front-facing camera a lot better. That all being said, even though they are right next to each other - there is no way for dust to enter the proximity sensor. I couldn’t really believe it either. But Eric found that the proximity sensor and front-facing camera are separated by a wall and sealed up tight, no way for dust from the camera area to work its way to the proximity sensor. So what’s causing proximity sensor problems for users? Your guess is as good as ours at this point. Understandably, Eric is disappointed that the warranty doesn’t cover dust in the front-facing camera since it appears to be a manufacturing error that is causing dust or dirt to enter in the first place. Update: After publishing this to the front page of Windows Phone Central, Eric was contacted by Mr. Elop. The email stated that his team will look into the situation. Eric will update all of us if anything noteworthy takes place. Until then. Does anyone else have dust under their front-facing camera on their Lumia 920? Any other theories as to what causes issues with the proximity sensor? Still think its dust related? Sound off below. And thanks Eric for your contribution to the Forums!